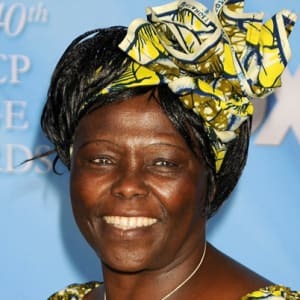 Wangari Maathai was a Kenyan political and environmental activist and her country's assistant minister of environment, natural resources and wildlife. In 1971, Wangari Maathai received a Ph.D., effectively becoming the first woman in either East or Central Africa to earn a doctorate. She was elected to Kenya&apos;s National Assembly in 2002 and has written several books and scholarly articles. She won the Nobel Peace Prize for her "holistic approach to sustainable development that embraces democracy, human rights, and women&apos;s rights in particular." Maathai died of cancer on September 25, 2011, in Nairobi, Kenya. Born on April 1, 1940, in Nyeri, Kenya, environmental activist Wangari Maathai grew up in a small village. Her father supported the family working as a tenant farmer. At this time, Kenya was still a British colony. Maathai&apos;s family decided to send her to school, which was uncommon for girls to be educated at this time. She started at a local primary school when she was 8 years old. An excellent student, Maathai was able to continue her education at the Loreto Girls&apos; High School. She won a scholarship in 1960 to go to college in the United States. Maathai attended Mount St. Scholastica College in Atchison, Kansas, where she earned a bachelor&apos;s degree in biology in 1964. Two years later, she completed a master&apos;s degree in biological sciences at the University of Pittsburgh. Maathai would later draw inspiration by the civil rights and anti-Vietnam War movements in the United States. Returning to Kenya, Maathai studied veterinary anatomy at the University of Nairobi. She made history in 1971, becoming the first woman in East Africa to earn a doctorate degree. Maathai joined the university&apos;s faculty and became the first woman to chair a university department in the region in 1976. Maathai sought to end the devastation of Kenya&apos;s forests and lands caused by development and remedy the negative impact that this development had on the country&apos;s environment. In 1977, she launched the Green Belt Movement to reforest her beloved country while helping the nation&apos;s women. "Women needed income and they needed resources because theirs were being depleted," Maathai explained to People magazine. "So we decided to solve both problems together." Proving to be very successful, the movement is responsible for the planting of more than 30 million trees in Kenya and providing roughly 30,000 women with new skills and opportunities. Maathai also challenged the government on its development plans and its handling of the country&apos;s land. An outspoken critic of dictator Daniel arap Moi, she was beaten and arrested numerous times. One of her most famous actions was in 1989. Maathai and her organization staged a protest in Nairobi&apos;s Uhuru Park to prevent the construction of a skyscraper. Her campaign drew international attention, and the project was eventually dropped. The place in the park where she demonstrated became known as "Freedom Corner." The following year, Maathai was beaten and badly injured at another protest in "Freedom Corner." She was calling for the release of political prisoners. What had started out as an environmental movement quickly became a political effort as well. "Nobody would have bothered me if all I did was to encourage women to plant trees," she later said, according to The Economist. But I started seeing the linkages between the problems that we were dealing with and the root causes of environmental degradation. And one of those root causes was misgovernance." Maathai remained a vocal opponent of the Kenyan government until Moi&apos;s political party lost control in 2002. After several failed attempts, she finally earned a seat in the country&apos;s parliament that same year. Maathai soon was appointed assistant minister of environment, natural resources and wildlife. In 2004, she received a remarkable honor. Maathai was given the 2004 Nobel Peace Prize for "her contribution to sustainable development, democracy and peace," according to the Nobel Foundation website. In her Nobel speech, Maathai said that picking her for the renowned peace prize "challenged the world to broaden the understanding of peace: There can be no peace without equitable development; and there can be no development without sustainable management of the environment in a democratic and peaceful space." She also called for the release of fellow activist Aung San Suu Kyi in her talk. Maathai shared her amazing life story with the world in the 2006 memoir Unbowed. In her final years, she battled ovarian cancer. She died on September 25, 2011, at the age of 71 years old. Maathai was survived by her three children: Waweru, Wanjira and Muta. Former U.S. vice president and fellow environmentalist Al Gore was among those who offered remembrances of Maathai. "Wangari overcame incredible obstacles to devote her life to service—service to her children, to her constituents, to the women, and indeed all the people of Kenya—and to the world as a whole,&apos;&apos; according to The New York Times. She remains a potent example of how one person can be a force for change. As Maathai once wrote in her memoir, "What people see as fearlessness is really persistence." 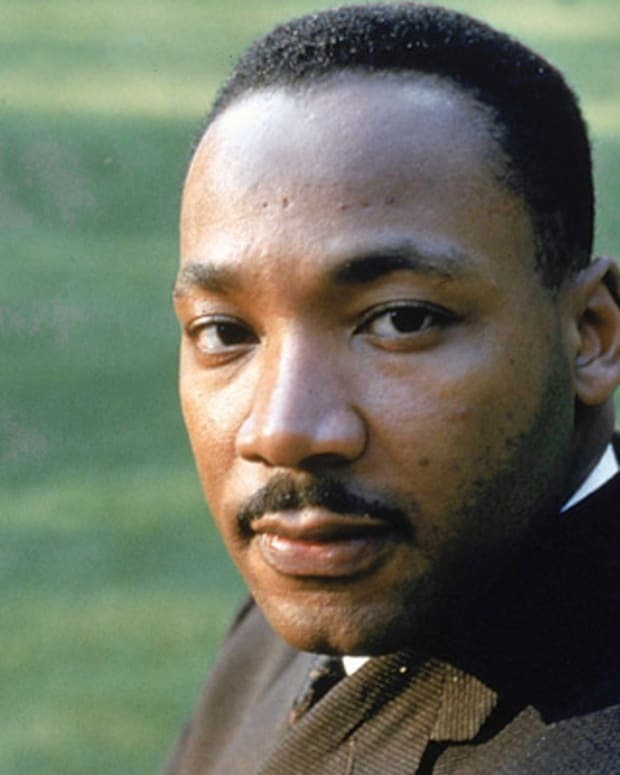 Martin Luther King Jr. was a Baptist minister and social activist, who led the Civil Rights Movement in the United States from the mid-1950s until his death by assassination in 1968. 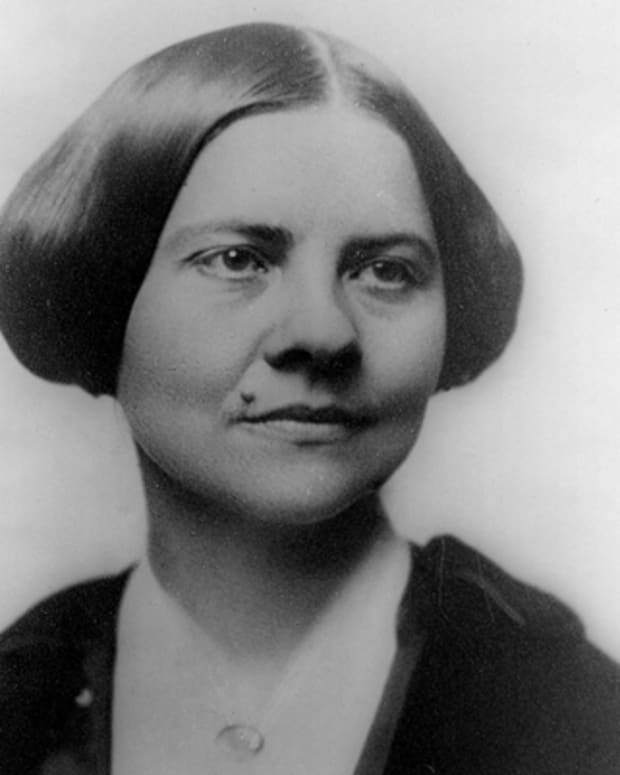 Lucy Stone was a leading activist and pioneer of the abolitionist and women's rights movements. 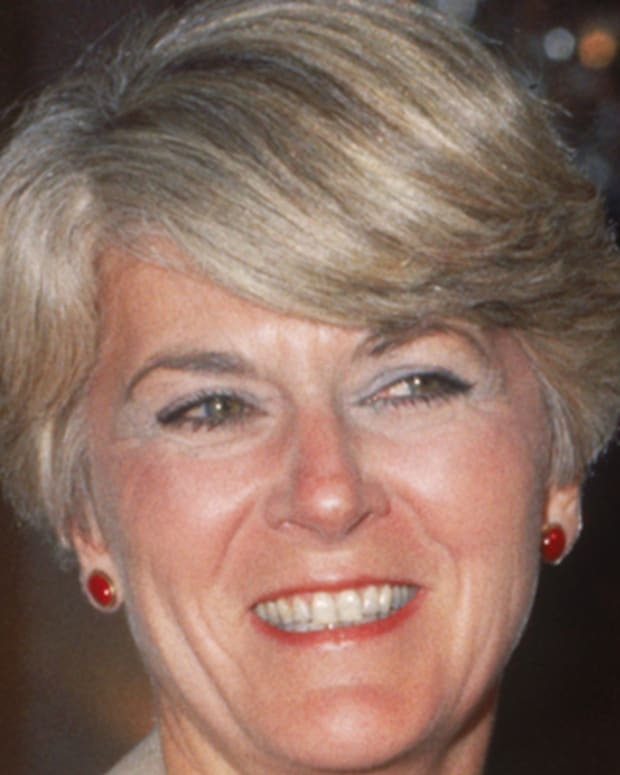 Geraldine A. Ferraro was a member of Congress and the first woman to run for the U.S. vice presidency on a major party platform. 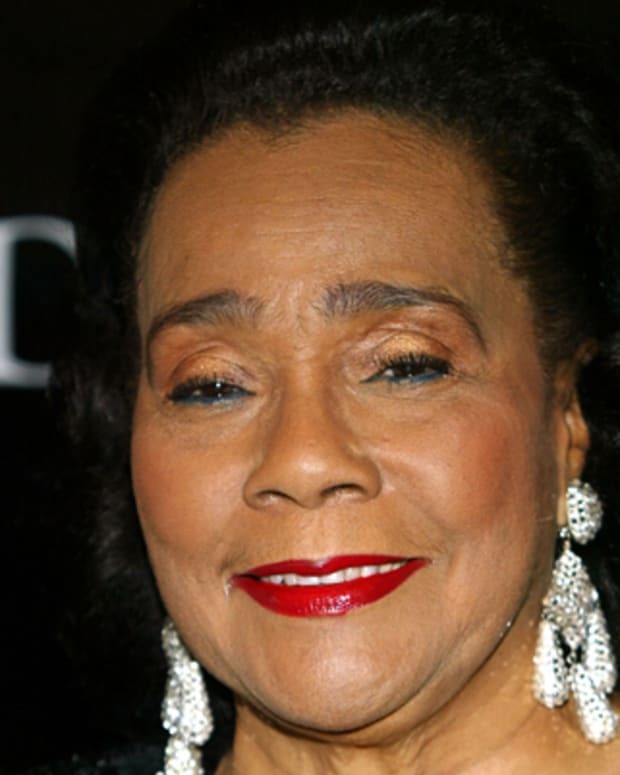 Coretta Scott King was an American civil rights activist and the wife of 1960s civil rights leader Martin Luther King Jr.
Susan B. Anthony was a suffragist, abolitionist, author and speaker who was the president of the National American Woman Suffrage Association. 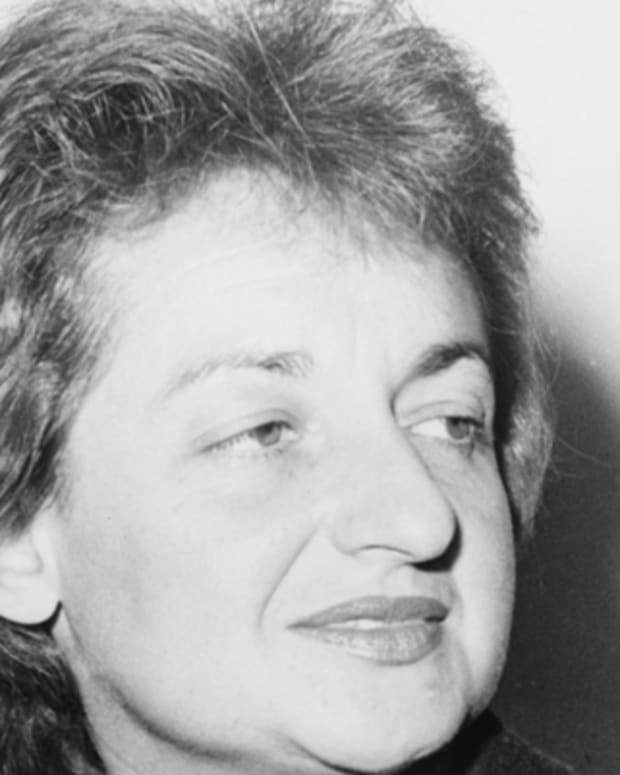 Writer, feminist and women's rights activist Betty Friedan wrote The Feminine Mystique (1963) and co-founded the National Organization for Women. 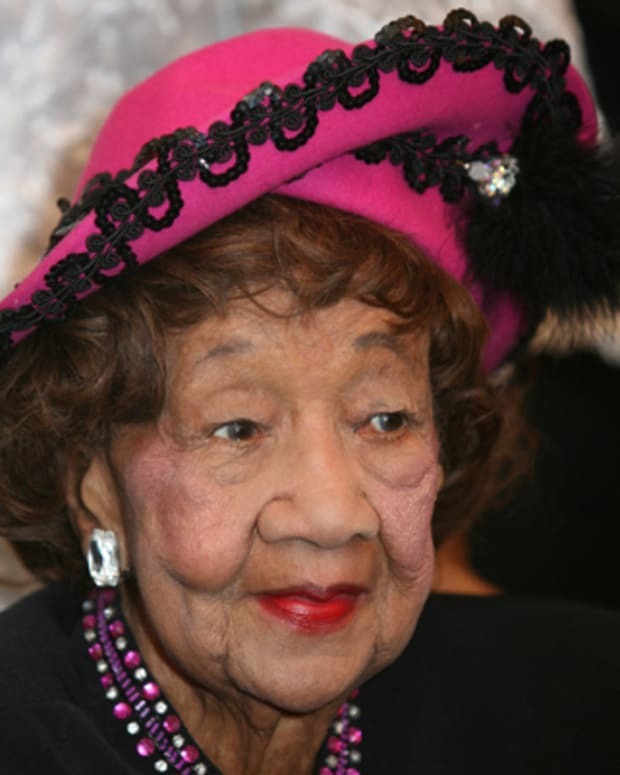 Dorothy Height was a civil rights and women's rights activist focused primarily on improving the circumstances of and opportunities for African-American women. 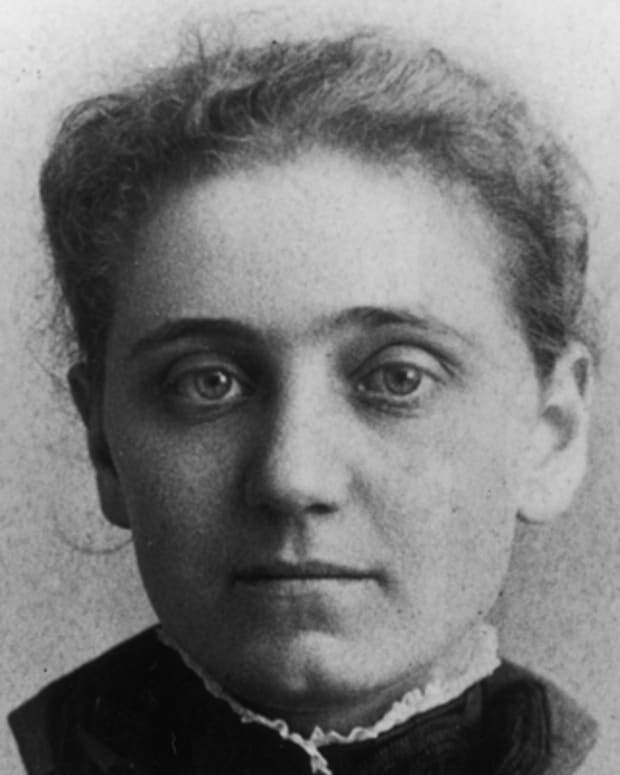 Jane Addams co-founded one of the first settlements in the United States, the Hull House in Chicago, Illinois, and was named a co-winner of the 1931 Nobel Peace Prize. 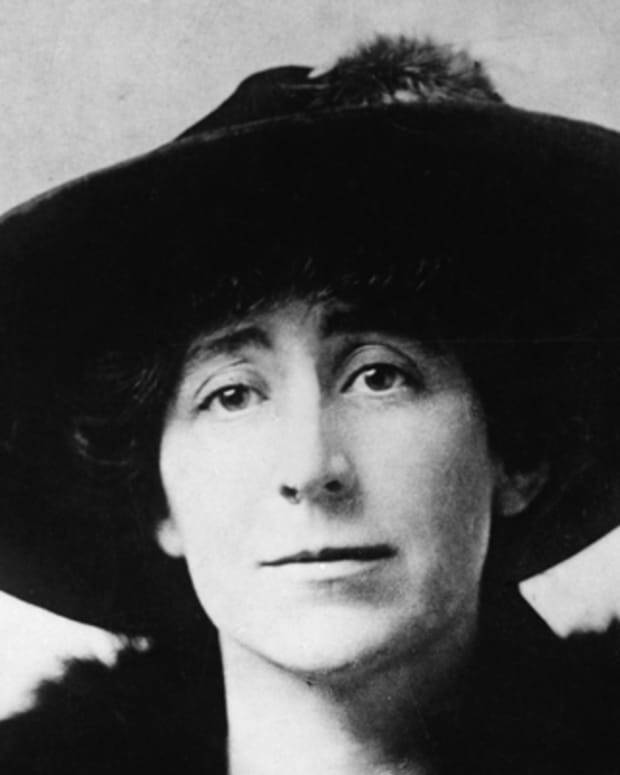 Jeannette Rankin was the first woman to serve in the U.S. Congress. 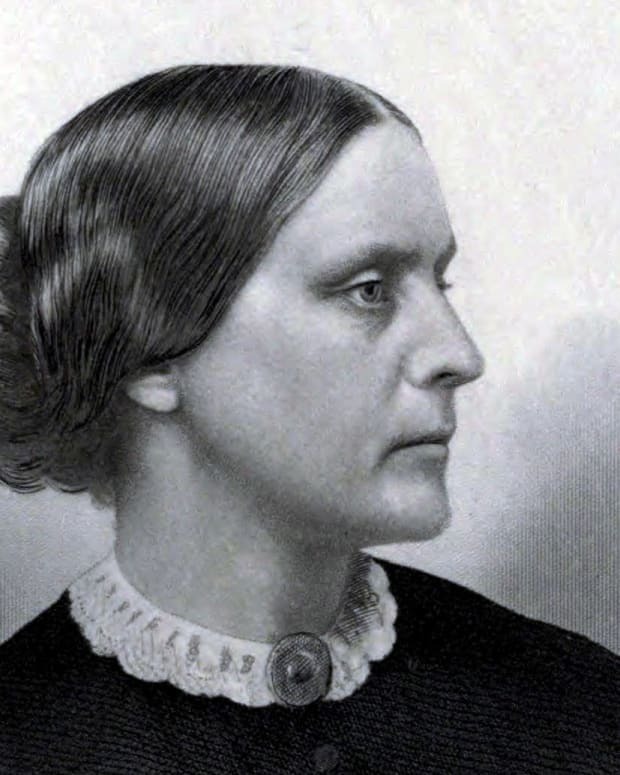 She helped pass the 19th Amendment, giving women the right to vote, and was a committed pacifist.